SNAFU! 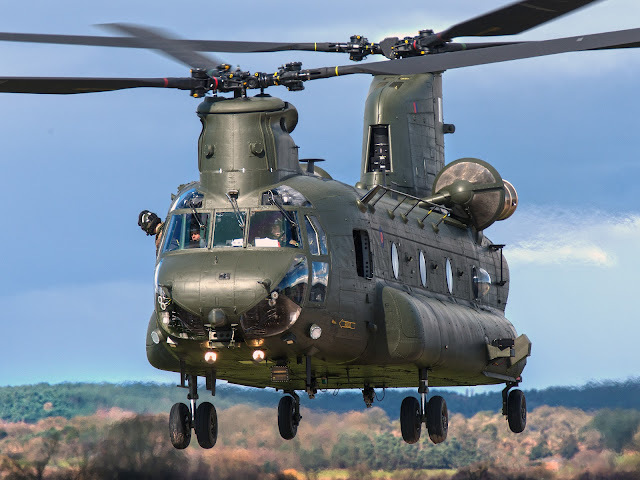 : Israeli Ground Force Commanders will recommend the CH-47 OVER the CH-53K to the IAF! Israeli Ground Force Commanders will recommend the CH-47 OVER the CH-53K to the IAF! I thought this was a done deal but obviously the IDF Ground Forces see something in the CH-53K that they don't like. I really can't think of a thing except for the price.